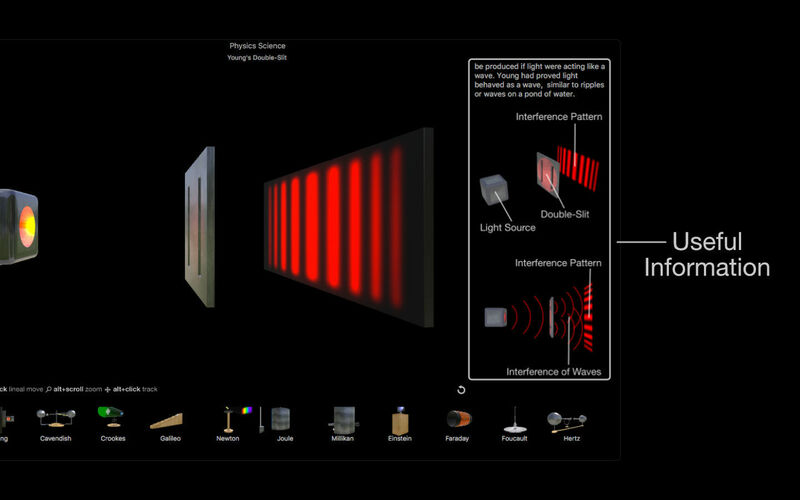 Is there a better alternative to Physics Science? 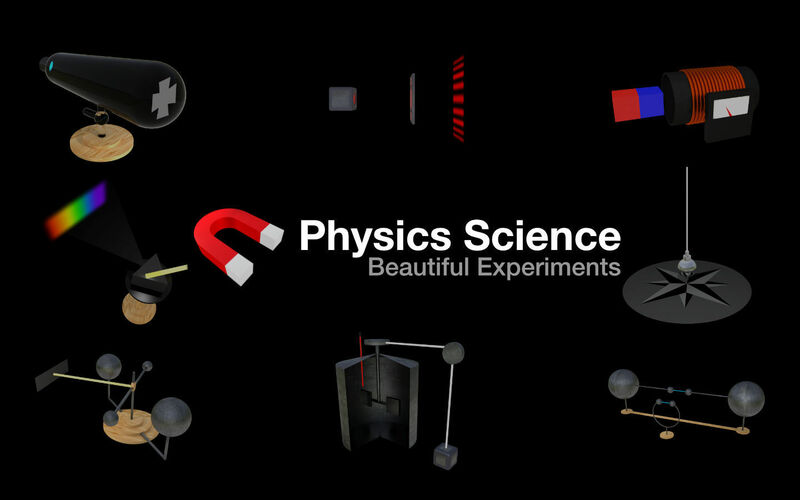 Is Physics Science really the best app in Teaching Tools category? 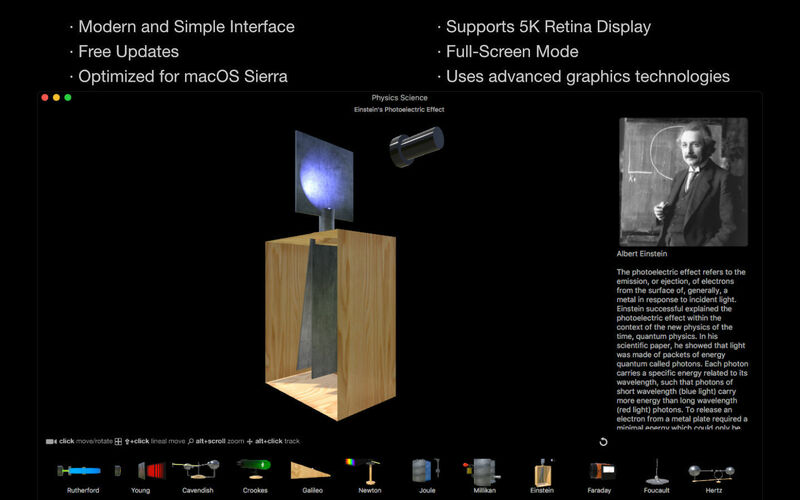 Will Physics Science work good on macOS 10.13.4? 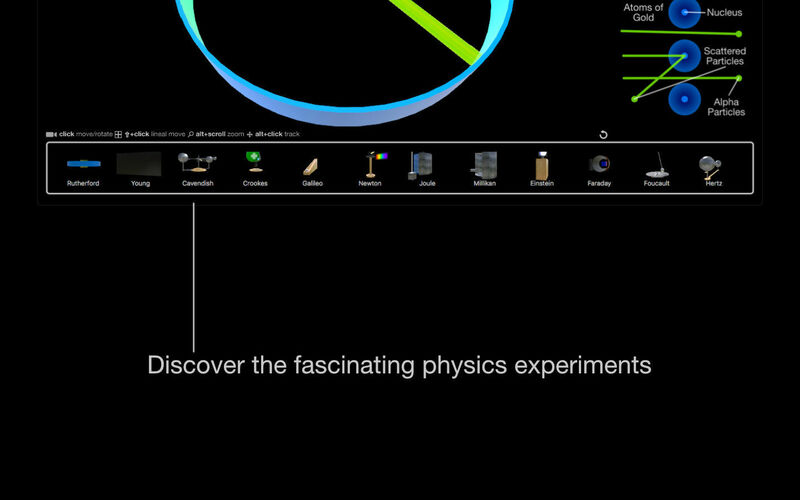 Physics Science allows you to discover the fascinating physics experiments on your Mac. Greatest minds in Physics: Albert Eintein, Isaac Newton, Ernest Rutherford and more. Includes useful information, text, images and diagrams. 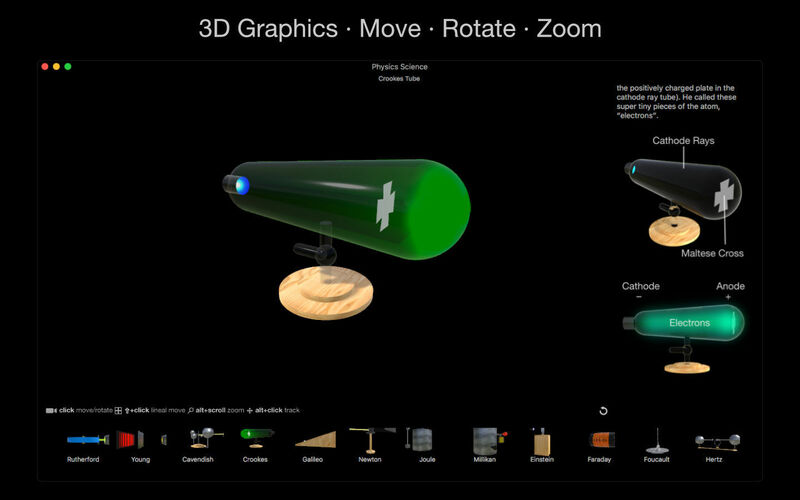 Move, rotate and zoom with beautiful 3D graphics rendered using advanced Metal Graphics Tecnology, Full-Screen and 5K Retina Display. Physics Science needs a review. Be the first to review this app and get the discussion started! Physics Science needs a rating. Be the first to rate this app and get the discussion started!